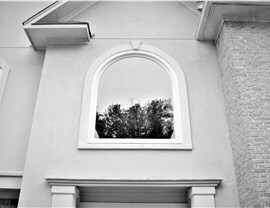 We'll take the exterior of your home from bland to wow with our multiple window style options for every room. When you have a small room or a wall that doesn't allow for a full sized window, yet still want some ventilation and light, there is a window installation solution. 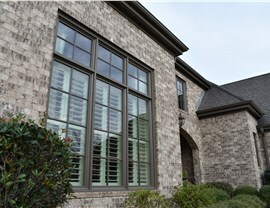 Our custom windows can be measured and built to fit any space. Plus, the awning window offers a unique top opening hinge that allows you to open the windows even when it is raining outside without worry about water coming in. The wide, angular opening that bay windows provide adds a few extra square feet of space to any tight room. When you literally have no more space to place that last armchair or want to have a small breakfast nook in the kitchen, allow our window installers to build out a bay window for you. They also make a bold statement from the outside for homeowners who want to dress up the exterior of their property. If it is improved natural light you are looking for in a darkened room, then bow windows are the way to go. 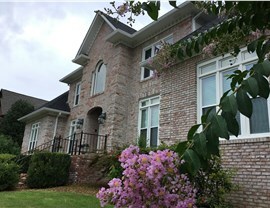 These gently curved windows are usually wider than bay windows and feature four or more window panes. 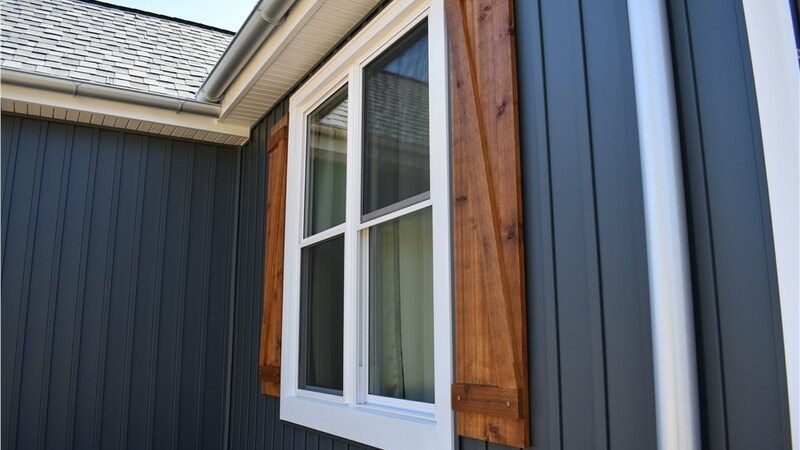 With their increased width, more sunlight can enter your home through these pop out replacement windows. 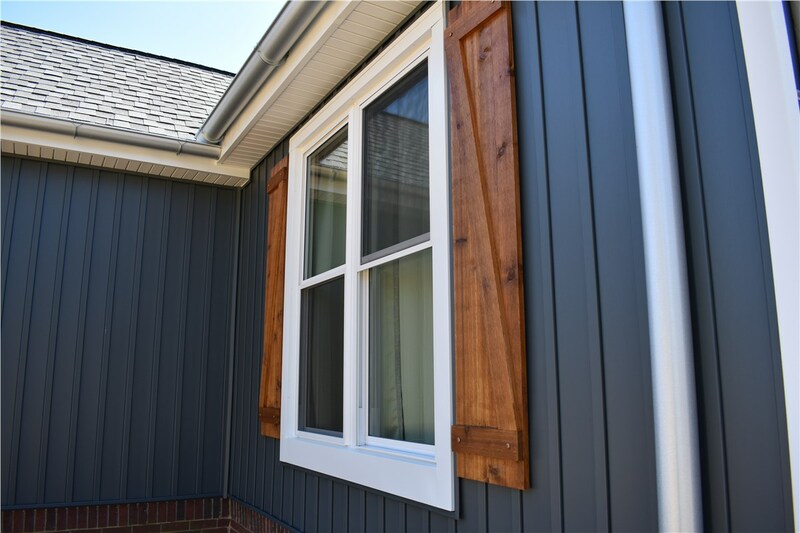 When sliding windows or double hung windows just aren't stylish enough for you, choose a throwback in our innovative side opening casement windows. We can install one or a pair of casement windows to create a traditional look for your kitchen or living room area. These fun windows are great for areas where it is difficult to operate a sliding window, such as behind a countertop. 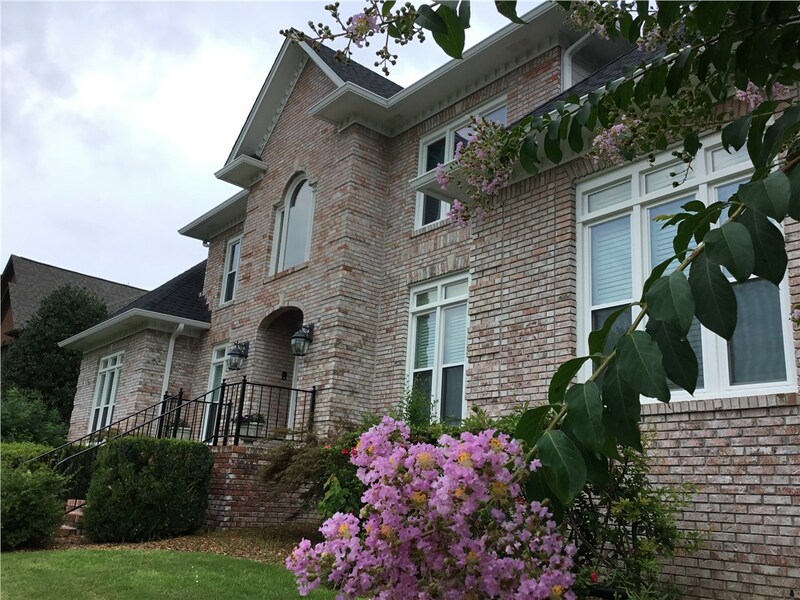 Learn More About Our Hoover Windows Today! 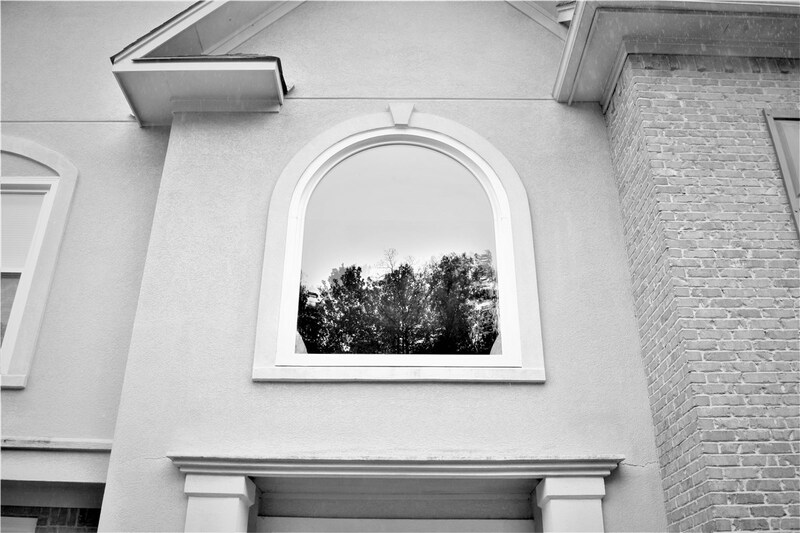 With our wide selection of window styles and trusted, certified window installers, you can count on Blair Exteriors to provide an excellent finished result. 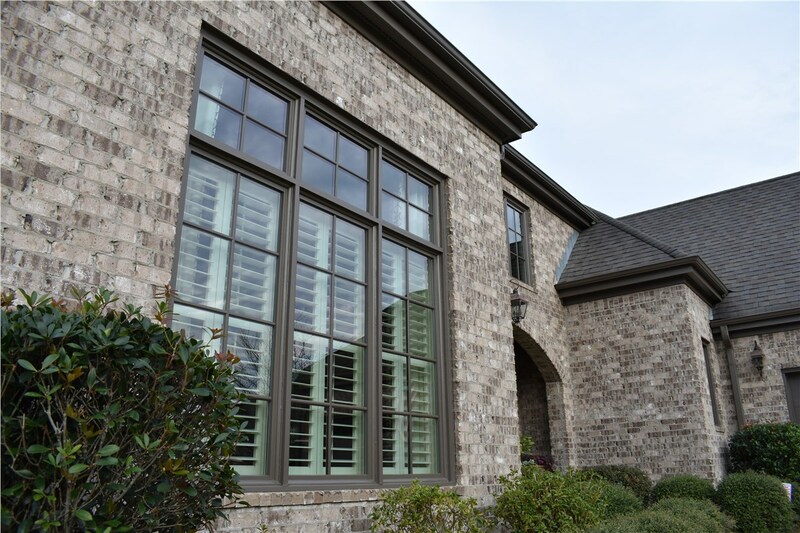 If you are interested in learning more about our replacement windows, give us a call today. You can also fill out our easy contact form to request a free, in-home consultation and price estimate for windows.